Start with a stay in Buenos Aires before your cruise. Take in the eclectic atmosphere that is Buenos Aires a combination of American and Spanish roots to the influence of immigration from Italy, Great Britain, France, Middle East , Asia and Africa. Visit the old neighbourhood of San Telmo with its cafes where poets used to gather. The Plaza de Mayo where crowds used to gather to hear Eva Peron speak. Buenos Aires the home of the Tango since the 19th century. Buenos Aires where football is a religion and has the most football stadiums in the world, home to the famous Boca Juniors. 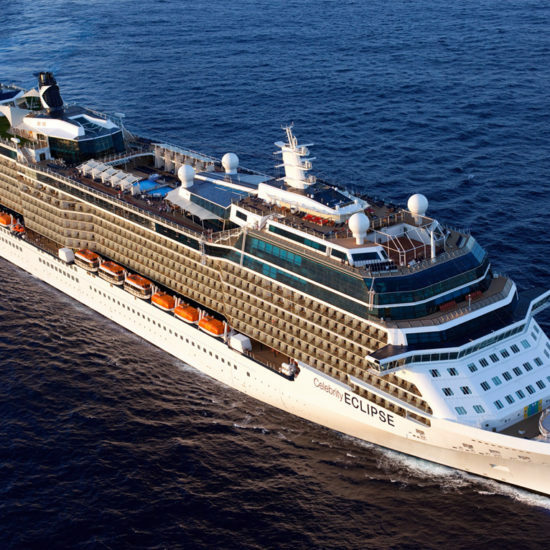 Launched in 2010, the Celebrity Eclipse belongs to the luxurious Solstice-class. 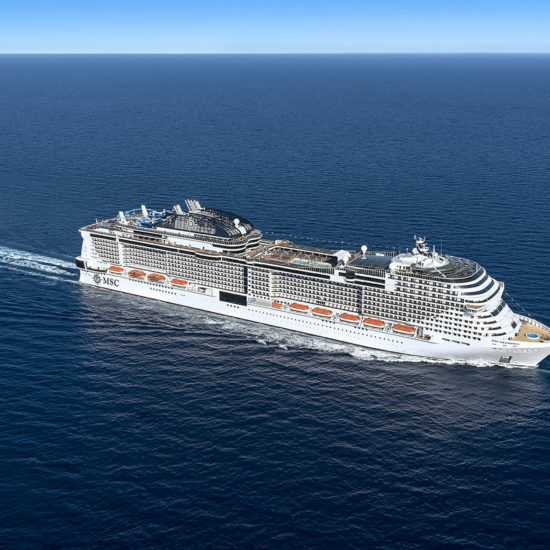 At a length of 317.20 meters the ship can accommodate up to 2850 passengers. 85% of all cabins have their own, secluded balcony. 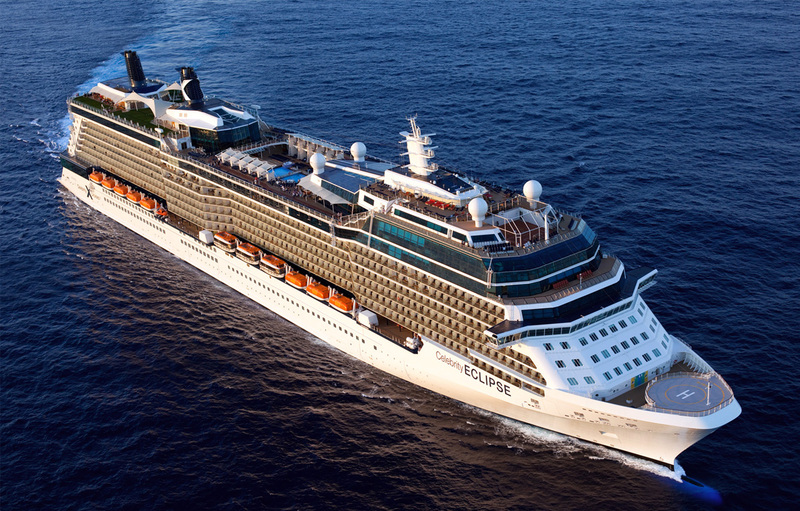 On board you can expect 5-star comfort, excellent service and excellent cuisine. 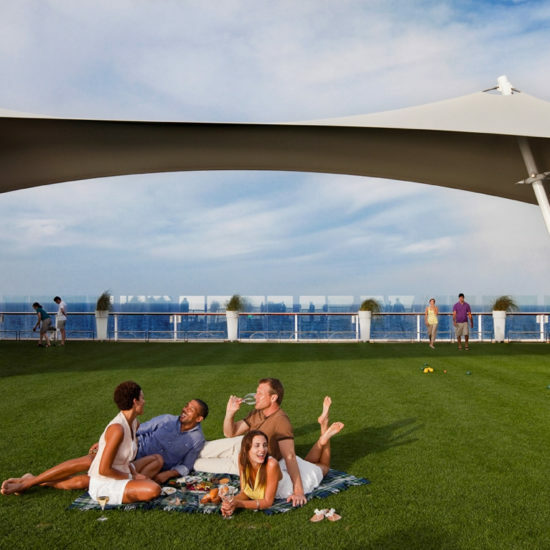 The ship is certainly one of the most beautiful, stylish and comfortable ships on the cruise market. 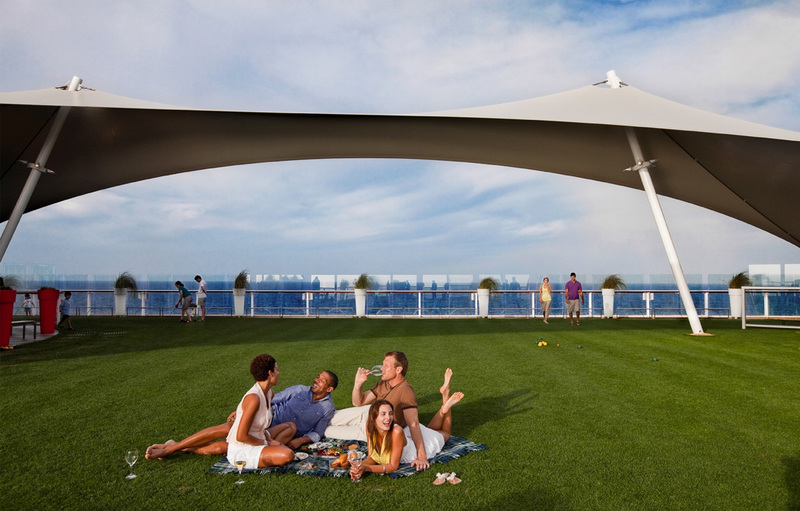 An absolute highlight on this cruise ship: 2,000 m² of the finest green lawn on the upper deck. The Patio on the Lawn and the Sunset Bar are the perfect places to enjoy the sunset with fantastic cocktails. The southern most point of the Land of Fire. Take in the windswept, rugged beauty of these shores. 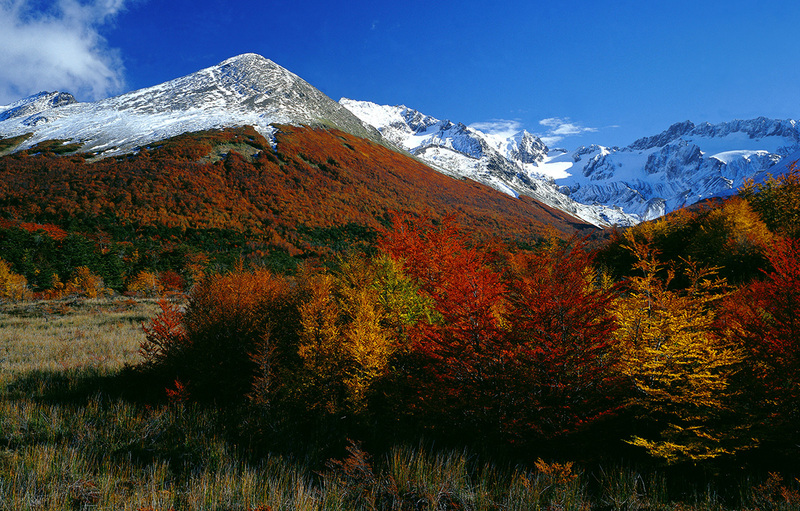 Here you will find the spectacular mountains such as Rojas Bryde Peak and the Petzvol Glacier. 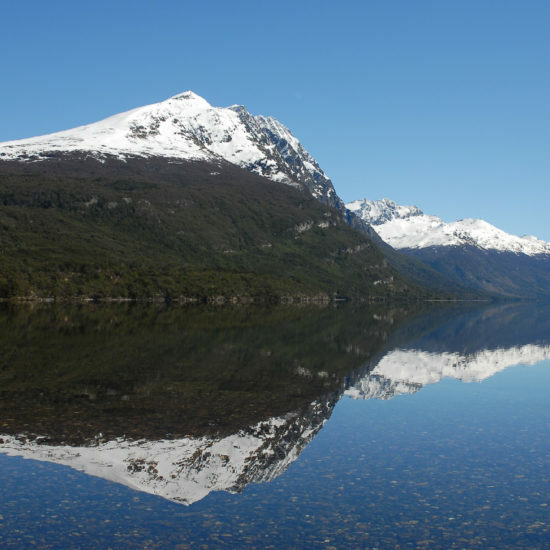 You may also see Minke whales and Gentoo penguins. 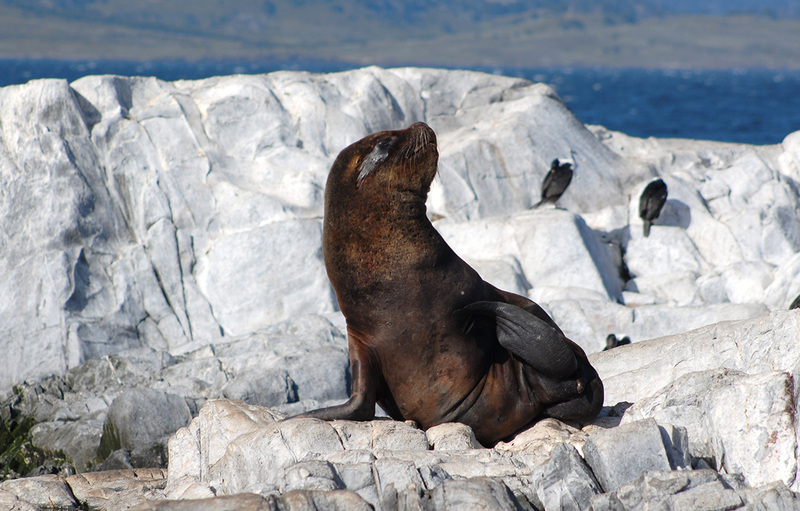 See the ice flows, humpback whales, penguins and leopard seals in this nature lovers paradise. Stunning landscape and amazing bird life. 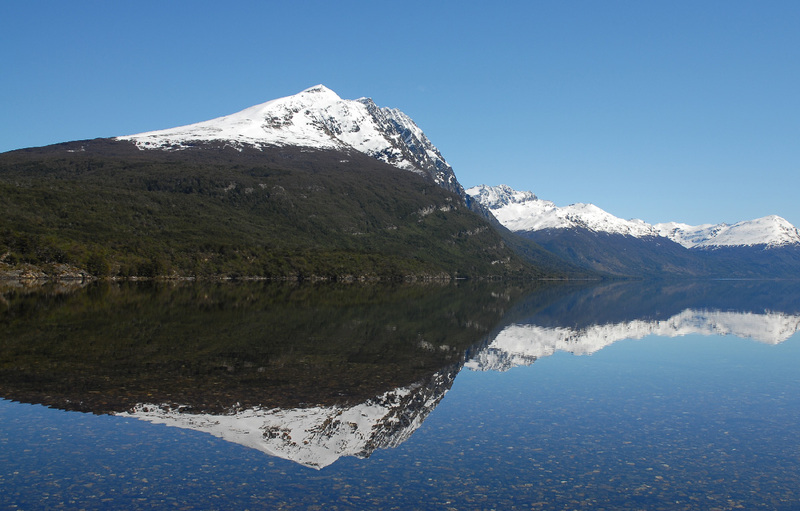 Visit the museum chronicling the 1982 Argentinian invasion. Southern Right Whales frequent these waters. 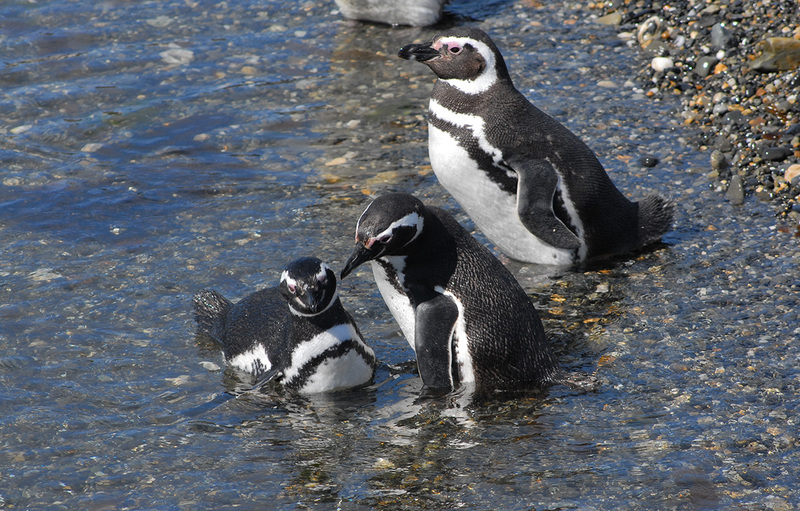 Maybe take a visit to the Punta Tombo Penguin Reserve . Capital of Uruguay. Visit the Old City and see the picturesque colonial buildings, and the Park Rodo neighborhood which features 25 hectares of gardens.